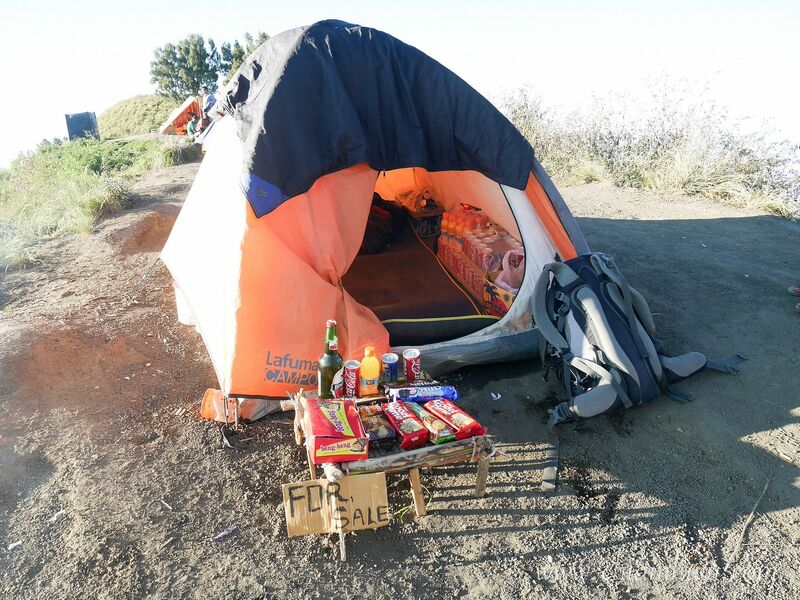 I didn't had any intention to write a blog post about Mt Rinjani, to be very honest with you. 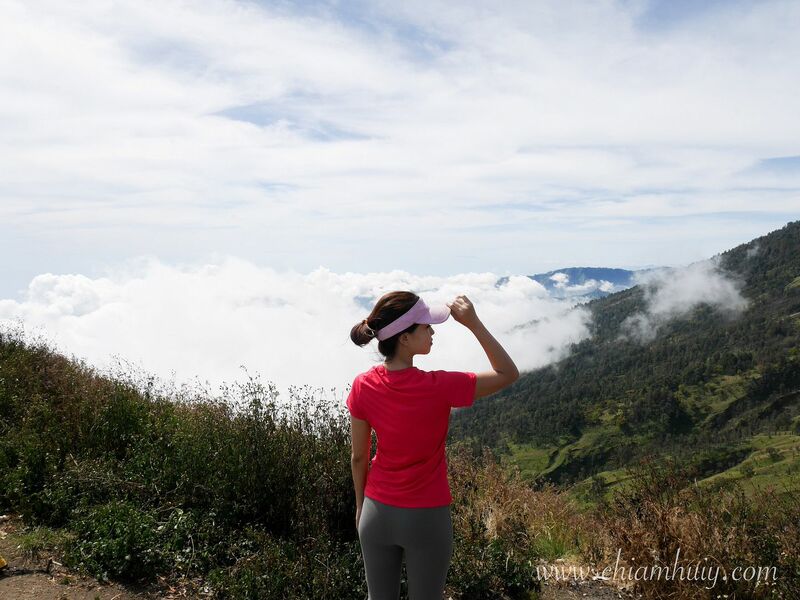 I don't really call myself an adventurous person, so wanting to reach a mountain summit was never one of my items to strike off in the bucketlist of sorts. 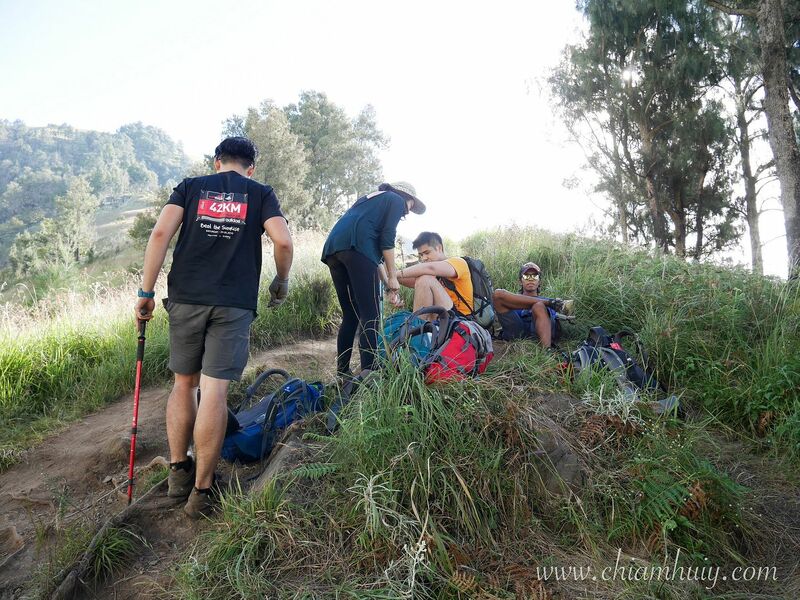 It all started with a spontaneous decision to join my colleagues for a 3D2N Mt Rinjani Hiking Trip, to finally experienced it, I find it quite an interesting experience to write about. To prepare myself for the trip, I began doing online research. 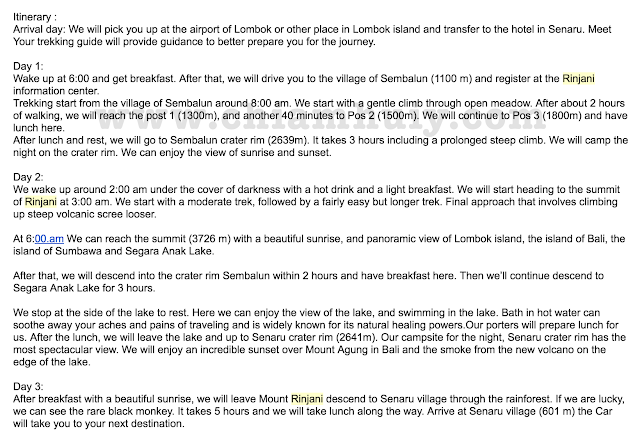 One thing that I derived was that there's very little information online regarding this hike. In fact, no articles from Singapore travel bloggers at all. And since I've already been through it, why not? 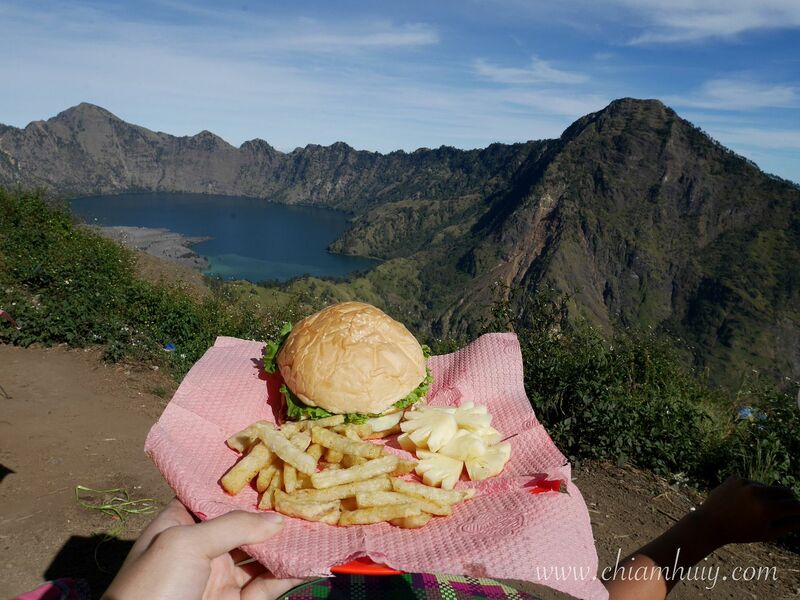 I'll break down the post into two: What to bring for the 3D2N Mt Rinjani hiking trip and what to expect during this trip. 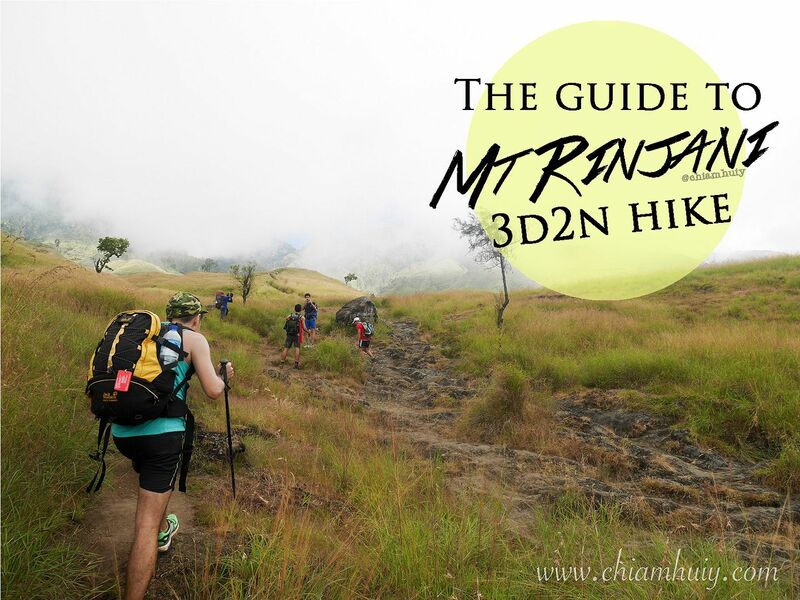 In this post, it's more of what does the 3D2N Mt Rinjani Hiking Trip entail. Disclaimer: I did not reach the summit, but it's all good because I know I've tried. I don't feel that it was a pity not to reach the summit anyway haha. 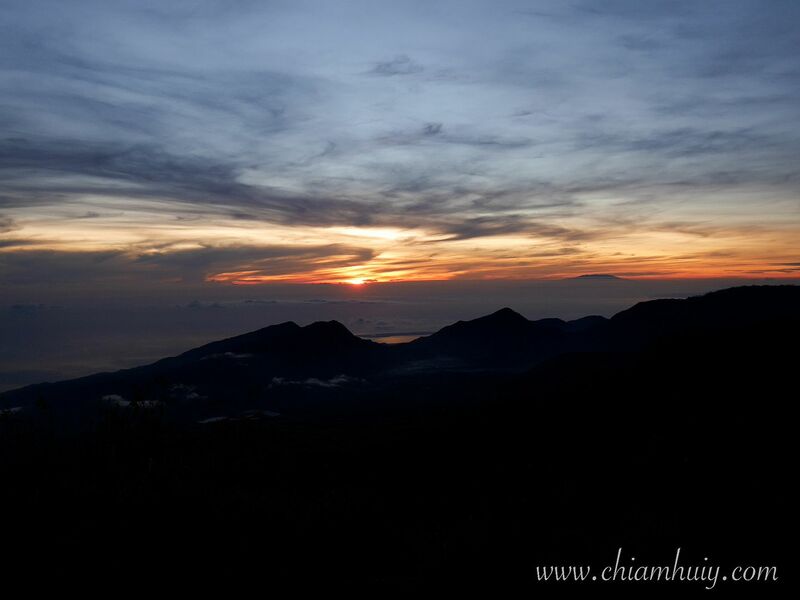 How many days should I take for Mt Rinjani? 2D1N/3D2N/4D3N? Before that, just a brief overview on how many days should you consider. 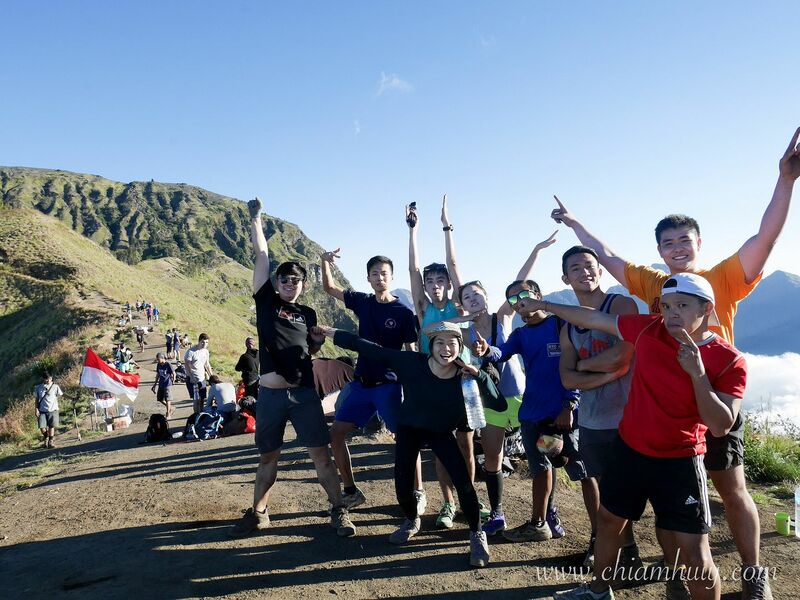 Most of the time, people consider 4D3N because they'll have slightly more time, so that they can have ample rest in between to climb the summit, as well as hike down to the lake. 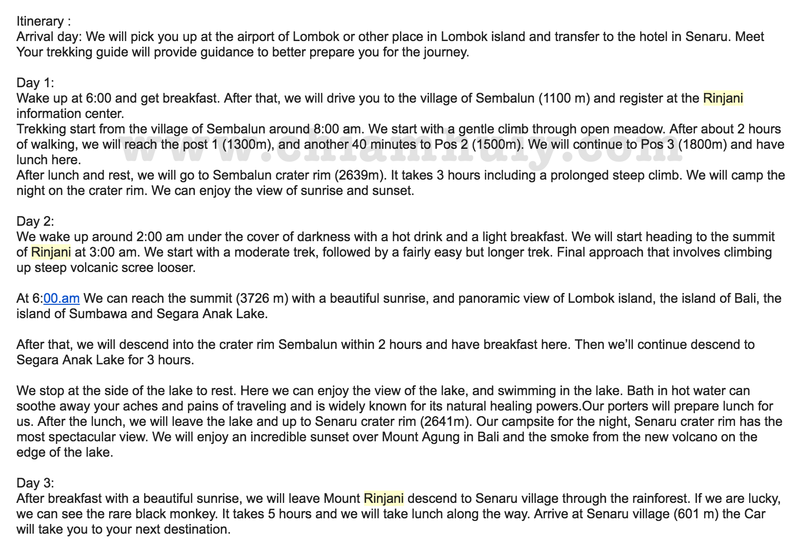 There's also a 2D1N option but that's a bit tedious because it's basically a straightforward hike up to the base camp, rest a night, wake up at 2am to climb up the summit, and thereafter descend down the mountain. It's not for the weak and inexperienced hikers I would say. But the itinerary changes accordingly to the physical strength of different people, which adds up together as a team's performance. So what happened to my itinerary was that we trek up to the base camp, complete the summit trek and take the exact same route down the way we came up. 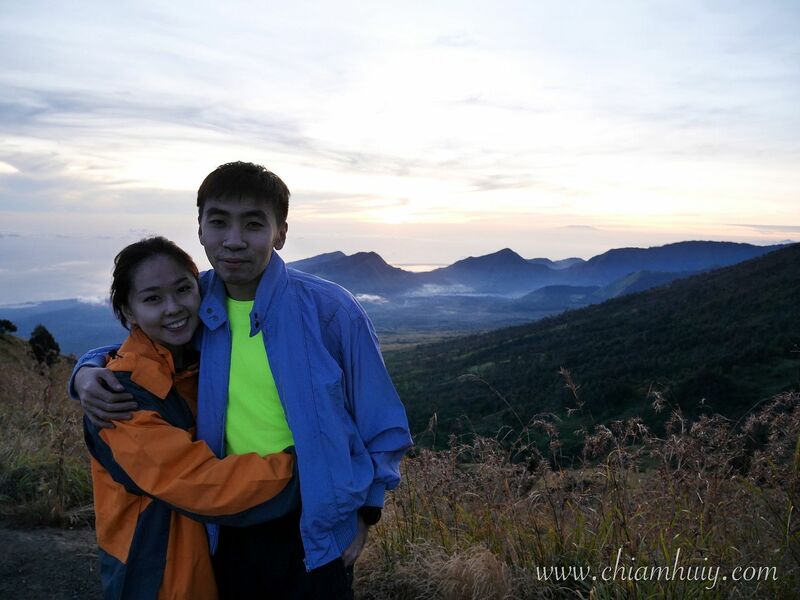 We missed out the Senaru Crater Rim. No he didn't propose. It's just an inside joke lol. Anyway, check out our dirty clothes and fingers! That's the only photo I can find with my dirty fingers. Because you'll be falling, be it forward or backwards (especially when descending). Your clothes will be stained with mud or sand dirt. Your nails and nostrils will be very dirty. You can even sneeze out black mucus/boogers (lol TMI right). This is nothing for the NS men I would say, but still dirty. And you don't get to shower for 2 or 3 nights. Girls should be prepared for this. For me, it wasn't too unbearable. That's why, prepare PLENTY of wet tissues and dry tissues. Water is a luxury because they're for consumption. Nobody will be carrying up extra bottles of mineral water for you just for you to wash your face, least to say shower. My man wearing thermal wear to sleep, and it's still a bit chilly. I can't tell you how high up it'll start to feel cold. Generally in the day, it feels like air-conditioning even on the base camp. But once the sun set...... good luck. 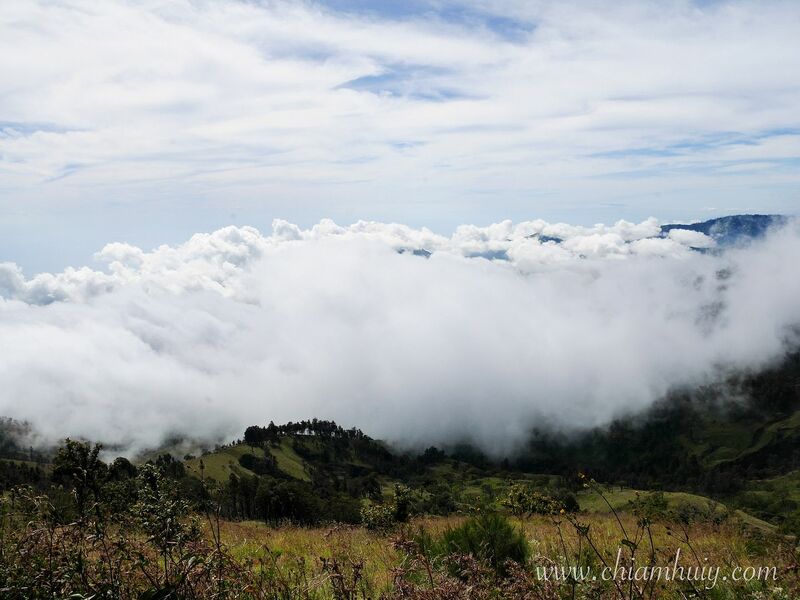 It can get very cold, and very windy during your climb up the summit. I repeat - VERY WINDY. You'll be freezing. Make sure you have a very good windbreaker with a hoodie. Additional items you can consider are: Hat, hoodie and masks. It gets really cold at night. 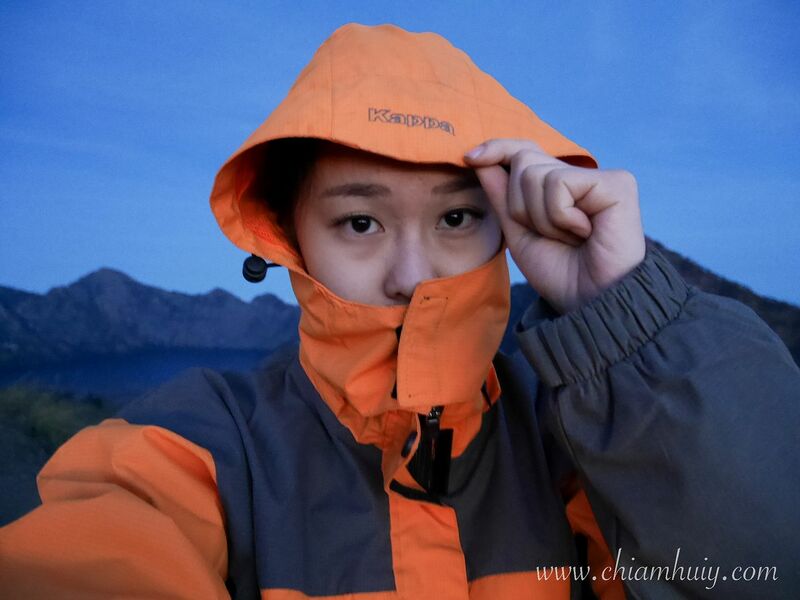 In fact, a good windbreaker is not enough, it needs a certain level of thickness. Something that can withstand 5 degree is good. 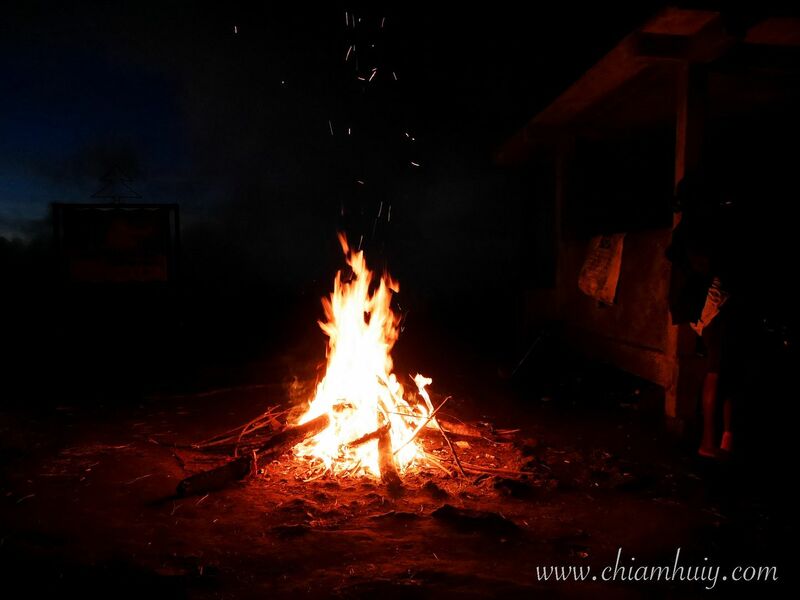 A mask is necessary because fine sand grains will fly around while you climb up the summit, as well as coming down. 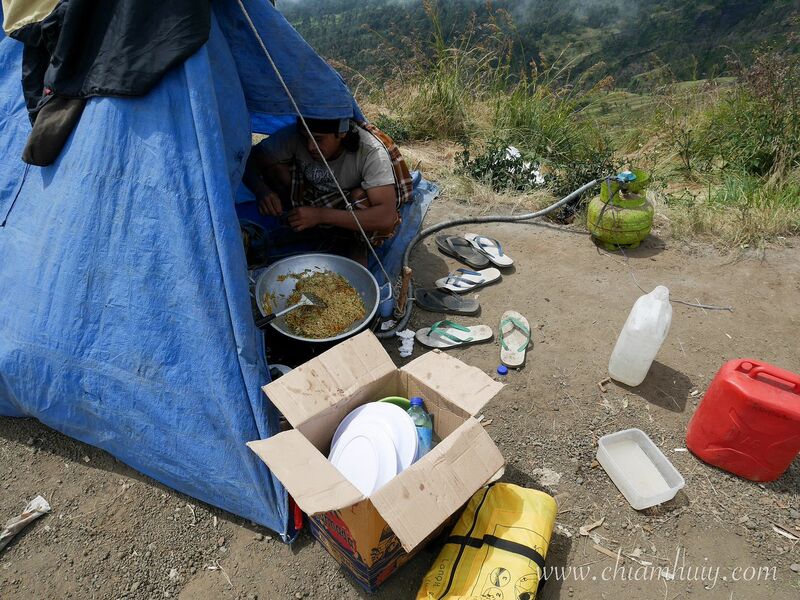 Food prepared by the hardworking porters despite the lack of proper cooking equipments. Thank you so much! We even have green curry! Yummyyyy. You think you brought the entire restaurant up? Sadly, no. 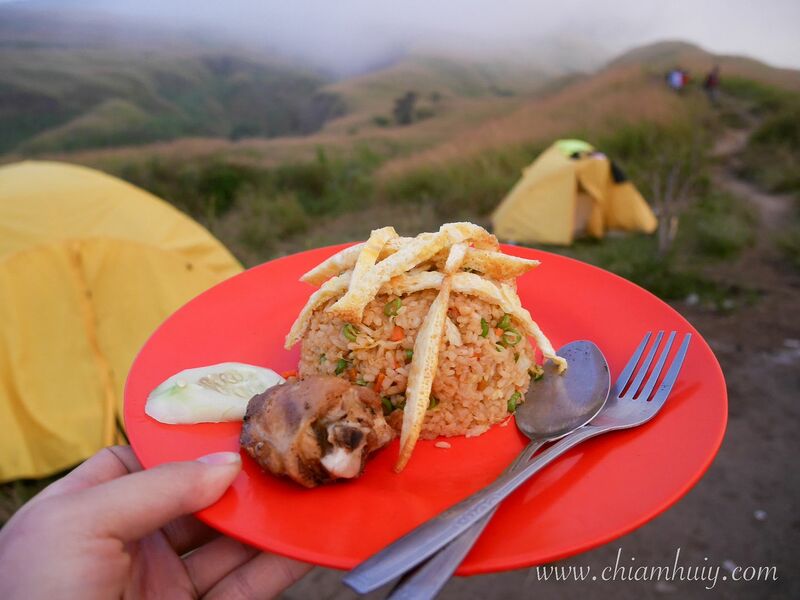 But chances are, you are so hungry after a long tiresome climb up the mountain, most of the food are quite satisfying. 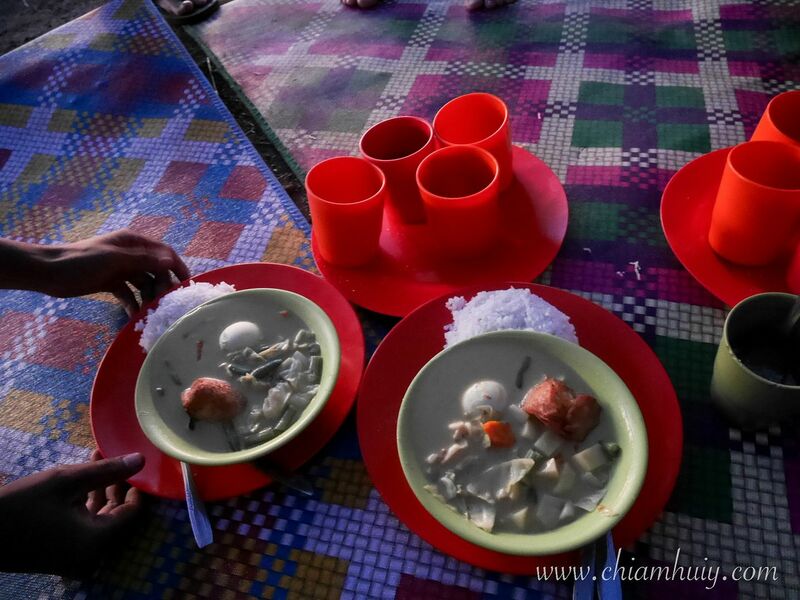 Ok on serious note, I think our porters did a fantastic job in cooking decent meals for us despite not having a kitchen. All they have is a portable gas tank and some pots and pans! Very impressive I would say. Fruits and drinks are available too. My friends who just came down from the summit. All super tired and shag. Good company is equally important too! 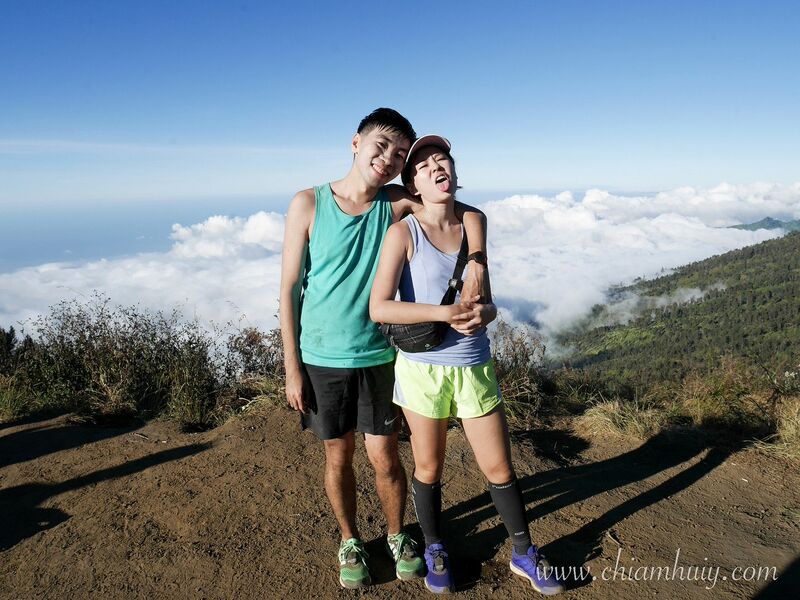 In all honesty, I didn't really train very hard for the climb (you can say that's the reason why I didn't reach the summit? Hhahaha). 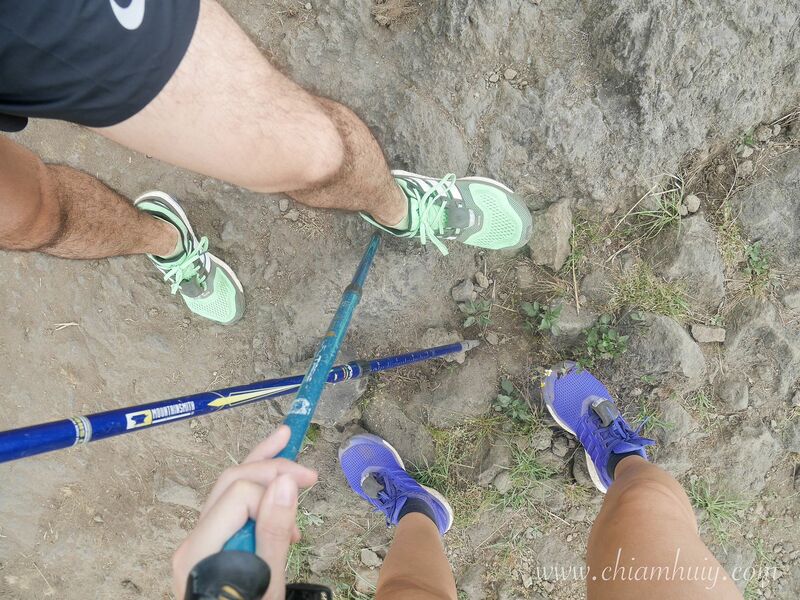 But with the help of my guide to pull me up, I think reaching the summit isn't that hard. I see kids as young as 12 years old or so climbing up the summit. 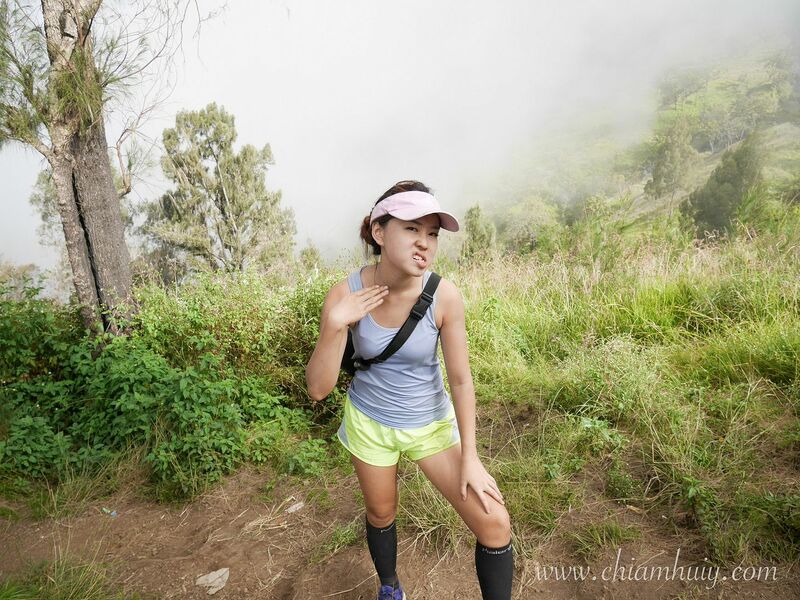 I also see people who don't look exactly very fit reaching the summit too. I even have a friend who has a shoe so worn out, it's as good as wearing a slipper to climb the summit reaching there. 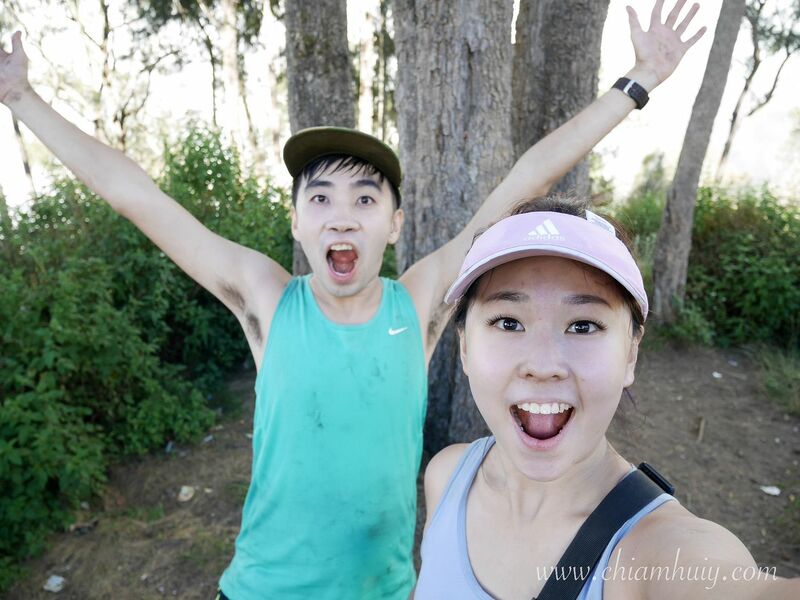 I think it's more of the mental strength that made people achieving what they want - to reach the summit, rather than completely physical fitness. 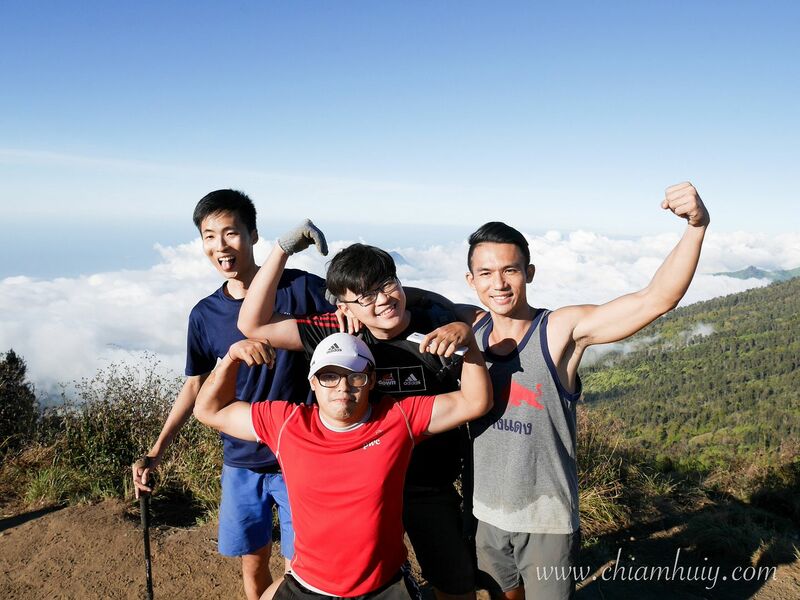 My friend actually bumped into two friends who he deem as very fit guys during their last stretch of the climb. 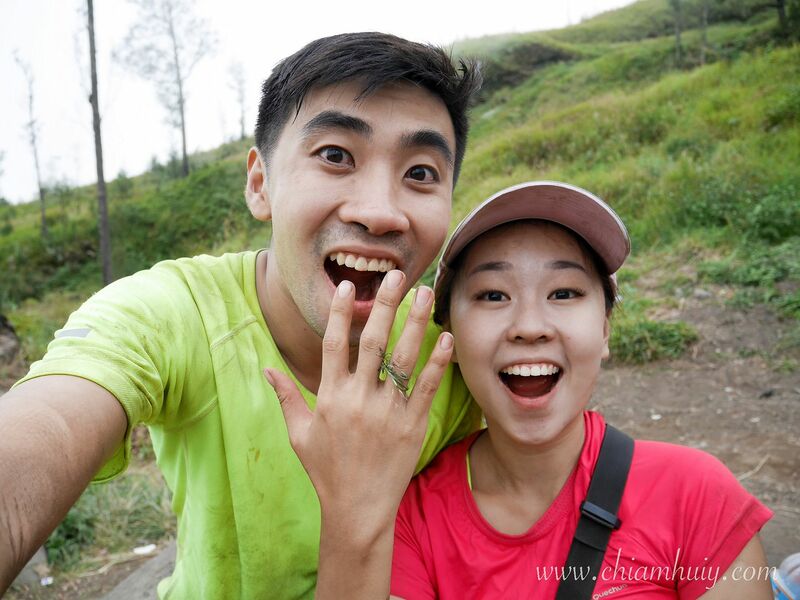 He thought they would easily complete the climb but they actually took a U turn and failed to reach the summit... :( So yea, make sure you are mentally prepared for the climb! 5. Be prepared, not over-prepared. Know yourself well. Know what are the right equipments and gears you need. Knee guards, ankle guards, calves compressor, sports tape etc... they can come in handy but are you sure you'll need them? Don't forget, the more you bring, the heavier your bag will be. 20USD/day, carrying up to 30kg per porter. 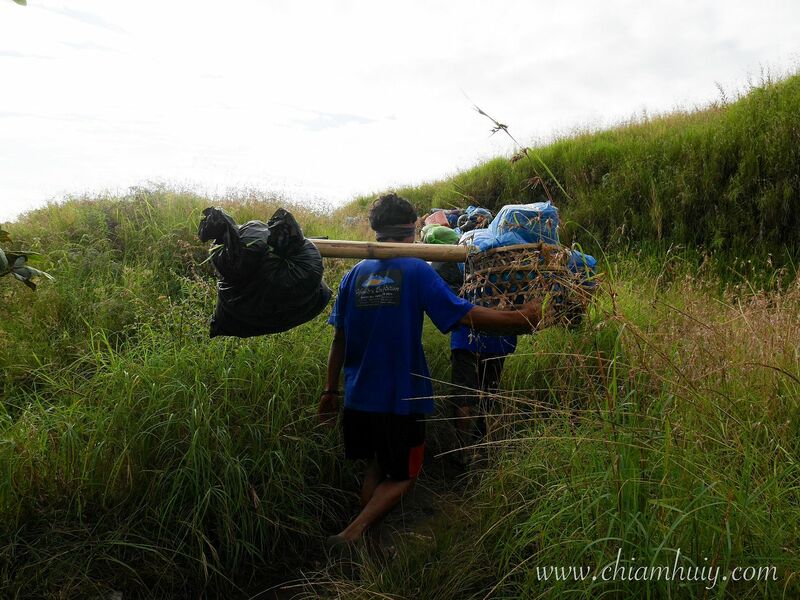 You can share among your friends if you really choose to hire porters. The biggest question at the end of the hike - how much to tip? Some of us based on the amount of help the guides provided us individually. 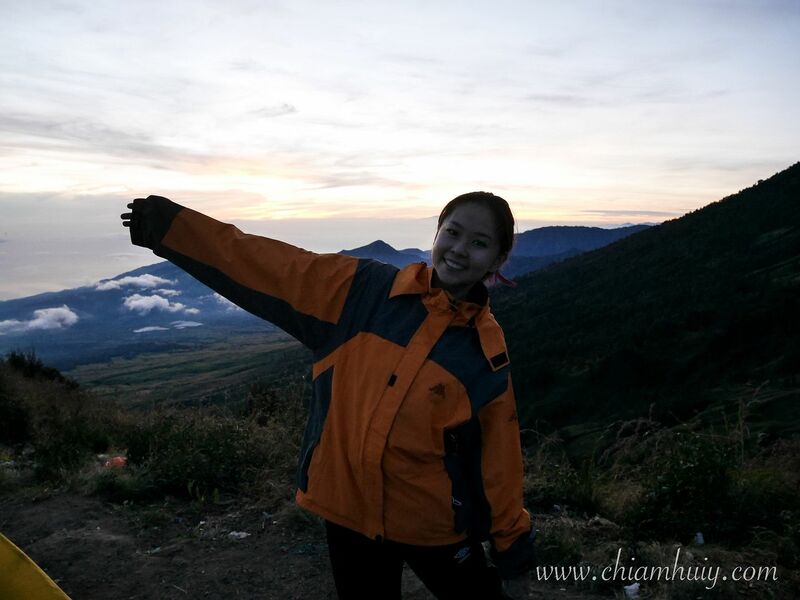 Because I'm one of the only two girls, one of the guides (we have two) actually followed me 60% of the journey down the mountain, because descending without a proper freaking trekking shoes was so difficult!!! I kept slipping, falling and many times risk spraining my wrists and ankles. So I paid more based on the help I got. 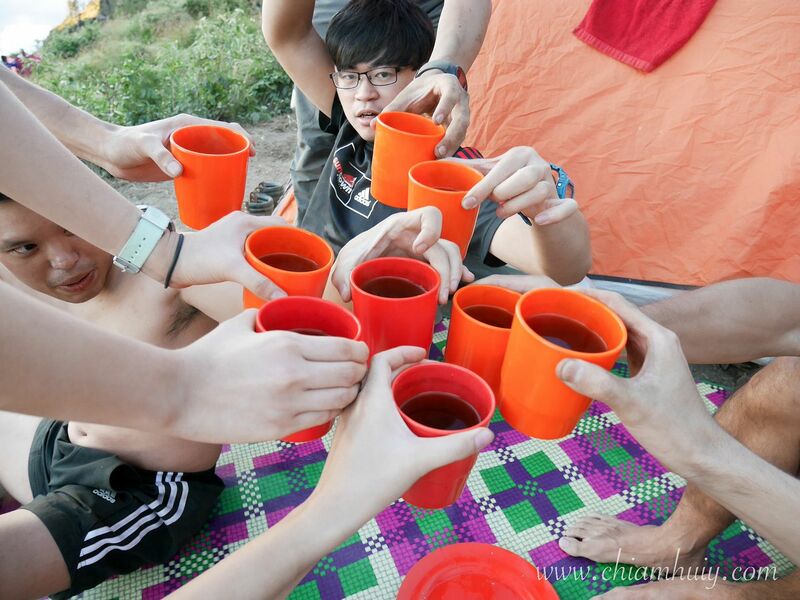 But end up I don't know why my group decided to pay the same amount. Depends on you! We were also able to pay this high because there were 9 of us! What other information have I missed out? Let me know and maybe I'll add on to this list! 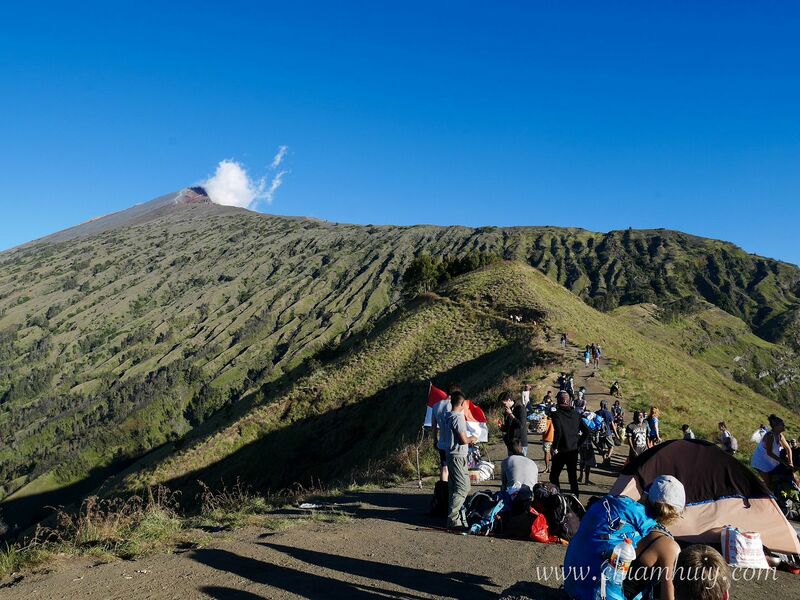 A very informative post, could i get your agency name and contact as I am planning to hike rinjani as well.